MSC is proud to offer unique voyages of exploration, continuing a 300-year-old family seafaring tradition. MSC’s 12 ultramodern ships have been built to deliver a superior cruise experience. All superbly designed and decorated by master architects, they offer the industry’s highest percentage of sea view balcony stateroom per ship and a whole world of unique entertainment, discovery opportunities and relaxation and pampering solutions. MSC Cruises is passionate about sharing their love of exploration by sea and that passion is in everything they do. MSC's ultramodern cruise ships are much more than floating resorts. They’re like floating cities on the sea, and onboard, you'll live in the center of town, with every attraction just a short stroll away. You'll find a whole world to explore on the MSC Cruises’ ships. From sports facilities, spa treatments, dancing lessons and yoga, to Mediterranean gourmet dining and specialty restaurants serving the finest of the world’s cuisine. An MSC Cruises vacation has everything to offer you and your friends and family. Every itinerary is designed to encourage you to experience and explore the world's most exotic destinations and enjoy the history and culture. It's easy to find the cruise vacation of your dreams. MSC offers cruises throughout the world, giving you the chance to explore your favorite destinations. *Rates are cruise only per person based on double occupancy with the exception of FLA & FLP categories and quoted in USD. 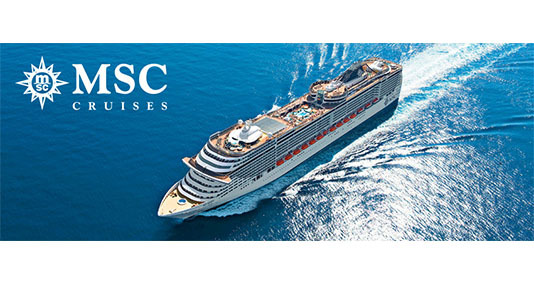 The lead rate of $549 is for Category I1 and applicable for the following dates on MSC Seaside: 8/31/19, 9/14/19, 9/28/19, 10/12/19, 10/26/19, and 12/7/19. Offer is valid for U.S. & Canadian residents only. Government fees and taxes (GFT) are additional for each guest. 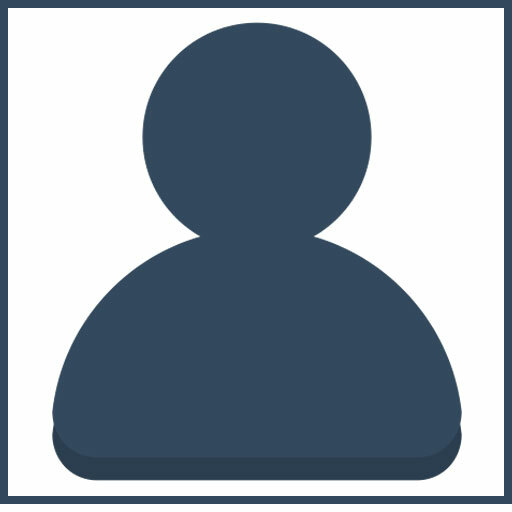 Offer is capacity-controlled, subject to availability, can be withdrawn at any time with prior notice. Cannot be combined with any other promotion. One (1) of the following discounts may be applied as applicable per stateroom: MSC Voyagers Club; Civil Service; Military; Interline. MSC Cruises reserves the right to pass on any fuel surcharge without prior notice to all guests and refuse to honor any prices/sailings that are erroneously printed or quoted. DRINK PACKAGE TERMS & CONDITIONS: Easy Package is included with the promotion. Service charges are included. This package is for personal use only and valid for one booking at a time. The ID card issued with the package is non-transferrable. Abusing the terms of the package may result in the service being withdrawn and the remaining days not being refunded. The package applies to each day of the cruise except for the day of disembarkation. Once activated on board, the package cannot be terminated and refunded. The following items are not included in the package: tobacco, souvenir glasses, ice cream menu, retail items, minibar and room service. Any drink packages provided are available exclusively while aboard the ship; therefore excluding MSC Cruises’ private island, Ocean Cay MSC Marine Reserve. WI-FI PACKAGE TERMS & CONDITIONS: The Standard Internet package is provided, connects up to 2 devices, and allows access to all social networks and chat APPs, check email and browse the web. Data limit provided varies by ship and sailing length. Wi-Fi packages provided are available exclusively while aboard the ship; therefore excluding MSC Cruises’ private island, Ocean Cay MSC Marine Reserve. Other restrictions may apply. Ask for “ALL IN Drinks & WI-FI” promotion when booking. $99 reduced deposit is applicable with this promotion. Offer expires March 31, 2019. Ship’s registry: Malta.